Equipped with a B.F.A. in Graphic Design and Fine Art from the University of South Carolina, Sally worked as a graphic artist early in her professional life. A vacation to the deserts of the Southwestern United States during the early nineties, introduced Sally to the area’s artists whose dramatic use of color stirred her soul. She then realized her life’s goal was to become a full time painter. She has been fulfilling her dream ever since. 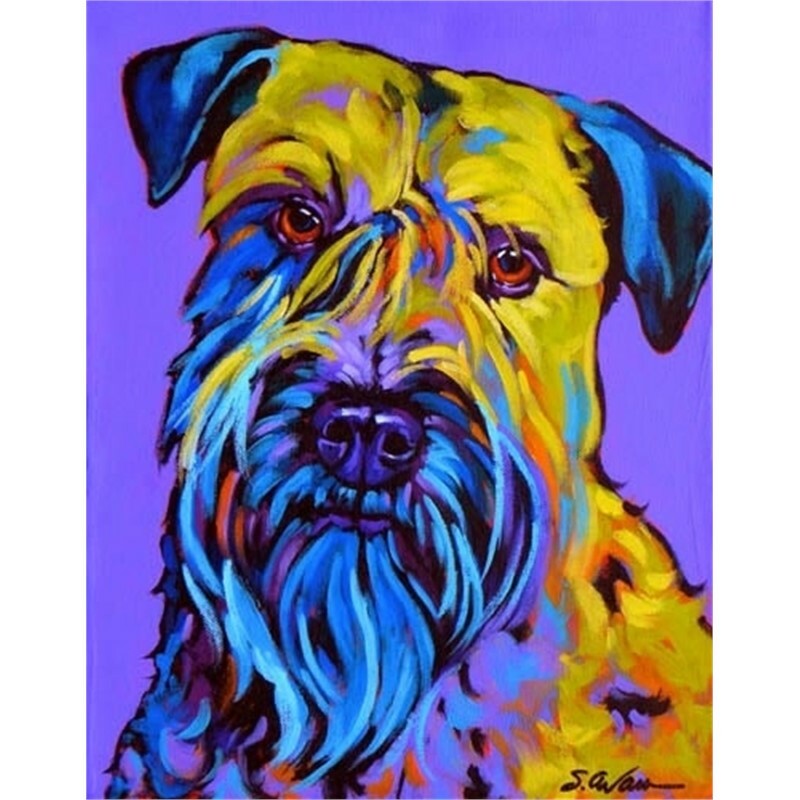 Sally’s work is known for expressive color and bold designs. Although she started with watercolors, she now enjoys pastels, acrylics and mixed media. Her subject matter ranges from the beaches of Florida to the deserts of New Mexico and Arizona. She finds the palette of the deserts a refreshing change from her native South. 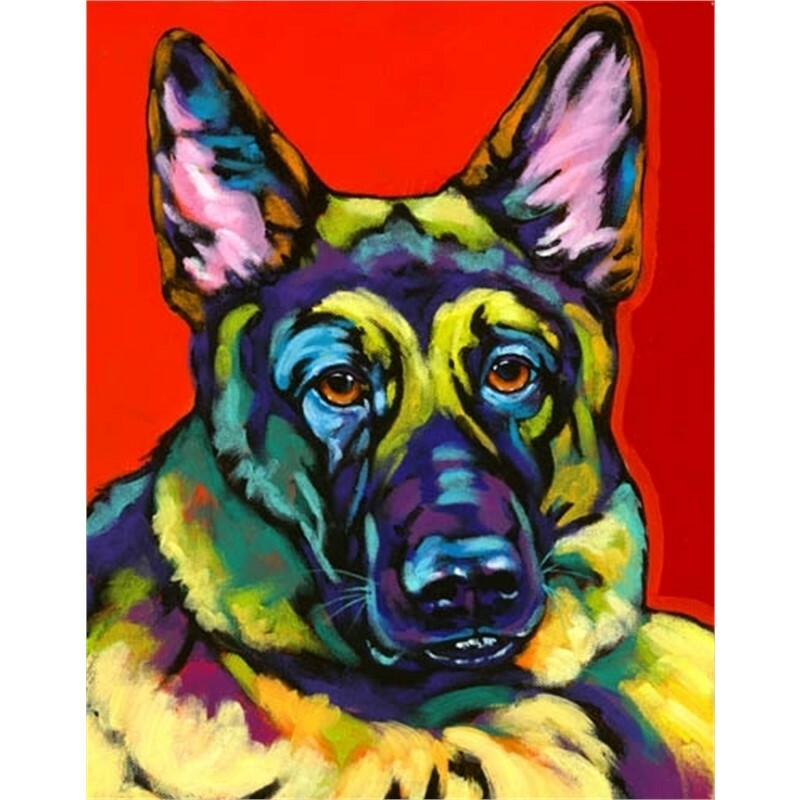 In addition to landscapes, Sally loves animals and creates whimsical works inspired by dogs, cats, horses and any other creature that catches her fancy. Sally’s paintings have been exhibited in international juried shows, galleries and museums all over the United States. Her work is collected by a varied group of corporations including Tampa Bay Magazine, US Airways, The St. Joe Company, Coca Cola Corporation, and Chili’s Corporation. Currently US Airways features her paintings in the US Airways Club at Tampa International Airport. They are also on display in the American Embassy in Rome, through the Art and Embassies Program. In 2000, Sally was selected as the featured artist for Art Harvest, a regional juried show in Dunedin, Florida. “Santa Fe Poppies” graced the cover of the September-October 2002 issue of Tampa Bay Magazine, and Evans was also the featured artist in the following issue. 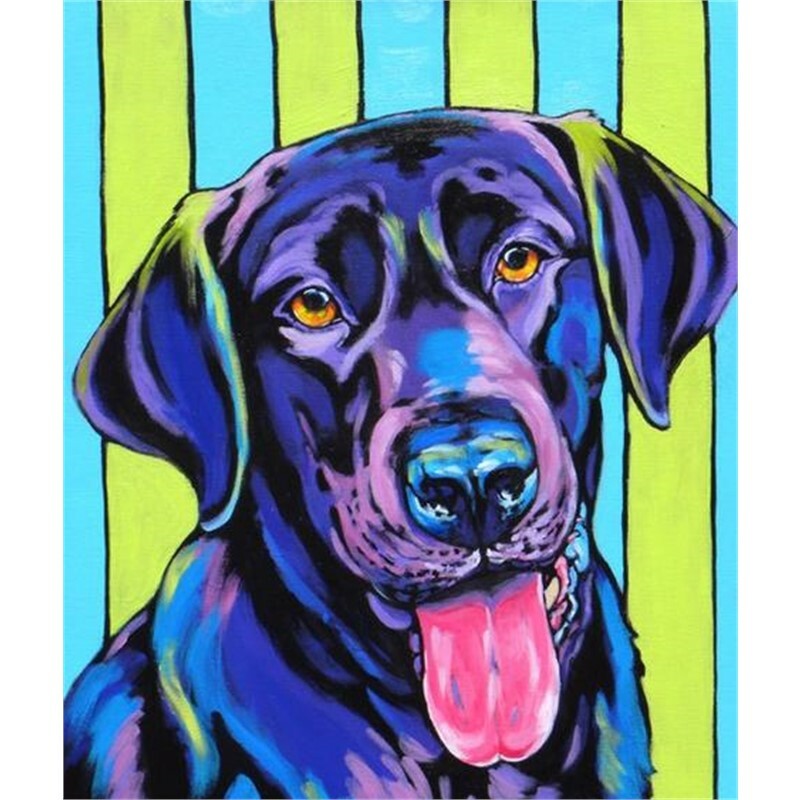 In Spring 2011 Evans was the featured artist of The New Barker magazine with her painting of “Bella and Bentley”. (The New Barker is a magazine dedicated to dog lovers and is sold in pet stores and pet boutiques all over the state of Florida. 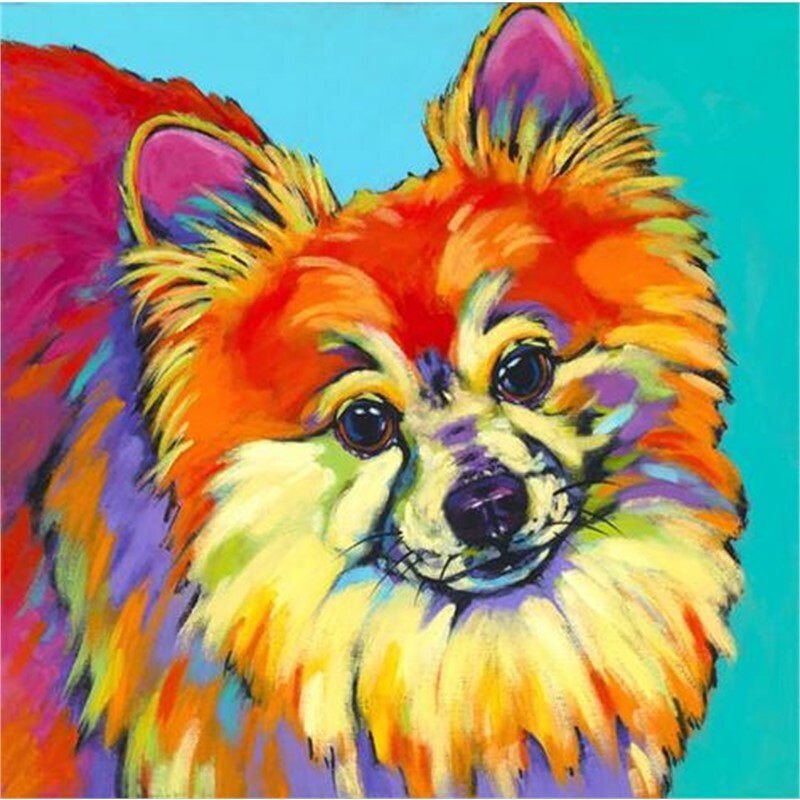 )“Bella and Bentley" were also the featured painting for the Spring 2011 “Doggie Art Festival” in Winter Park, Florida. Sally’s work with charities is never ending. She has worked with the Outdoor Arts Foundation of Tampa Bay since 2000. Sally has participated in many events including the Tour of Turtles, Bow Wow Haus, and Chairs for Charity. 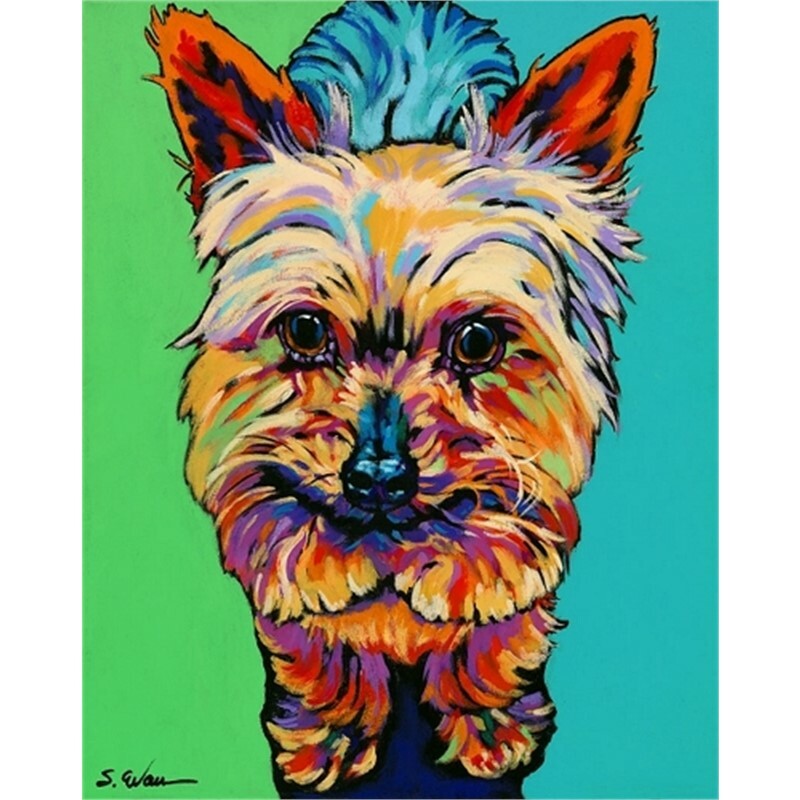 Sally has also created works of art that have been featured on posters and tee shirts for the Humane Society of Northern Pinellas County, Tampa, Florida other Humane Societies located in Florida. Her most current charity work and art donations have been with Reignfree.org. This organization is raising awareness to help rescue the western wild mustangs. Sally has signature memberships in The International Society of Acrylic Painters and The Degas Pastel Society. 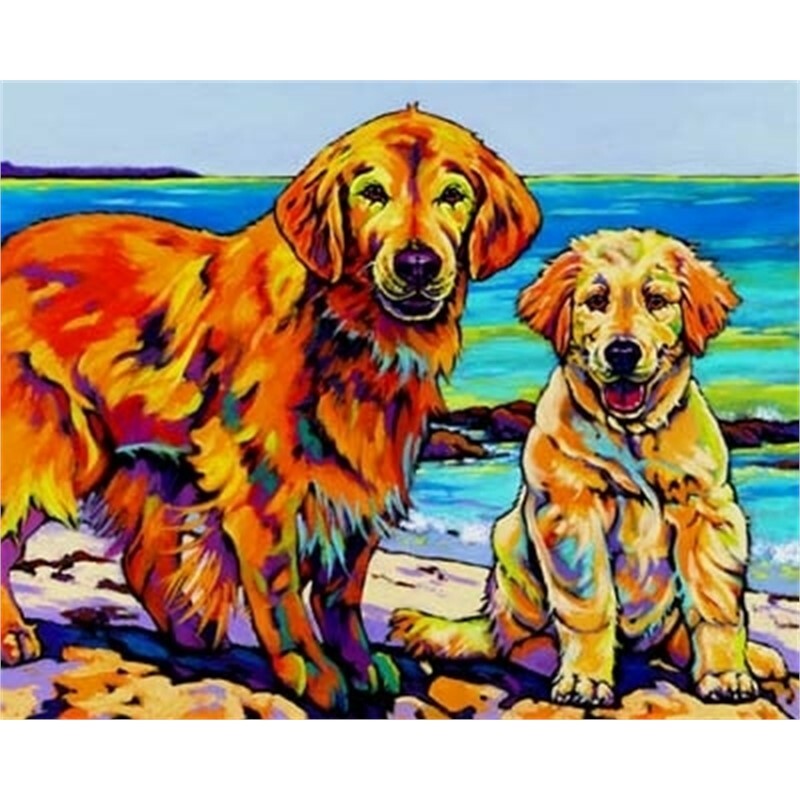 Sally is also published by Winn Devon Inc. of Canada, which creates and sells lithographs from her original artworks throughout North America and the world. Her lithographs have appeared in television shows such as Nip/Tuck and the movie American Dreamz. Equipped with a B.F.A. in Graphic Design and Fine Art from the University of South Carolina, Sally worked as a graphic artist early in her professional life. A vacation to the deserts of the Southwestern United States during the early nineties, introduced Sally to the area’s artists whose dramatic use of color stirred her soul. She then realized her life’s goal was to become a full time painter. She has been fulfilling her dream ever since. 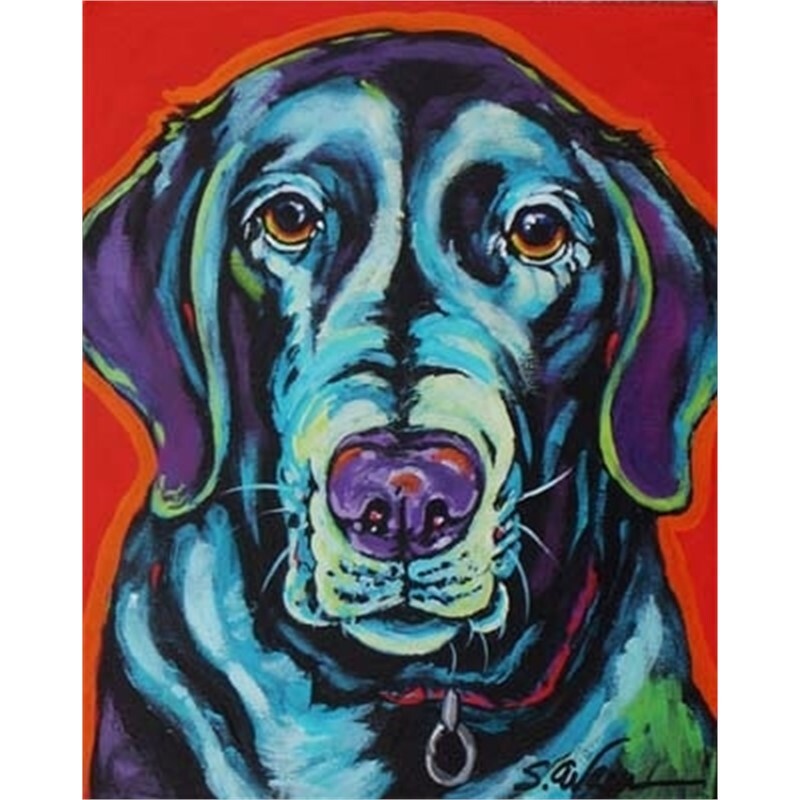 Sally’s work is known for expressive color and bold designs. Although she started with watercolors, she now enjoys pastels, acrylics and mixed media. Her subject matter ranges from the beaches of Florida to the deserts of New Mexico and Arizona. She finds the palette of the deserts a refreshing change from her native South. 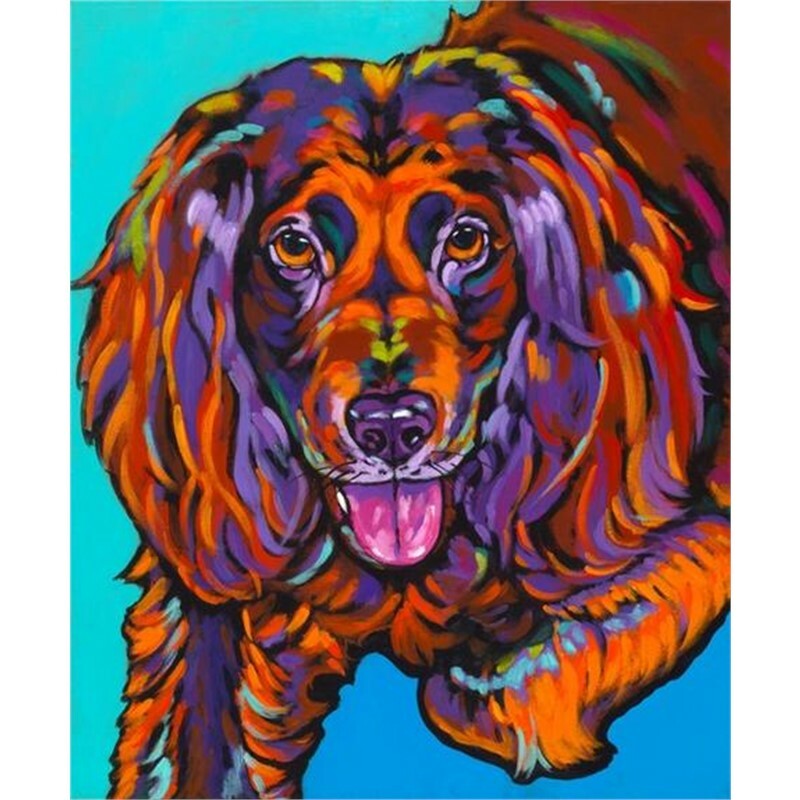 In addition to landscapes, Sally loves animals and creates whimsical works inspired by dogs, cats, horses and any other creature that catches her fancy. 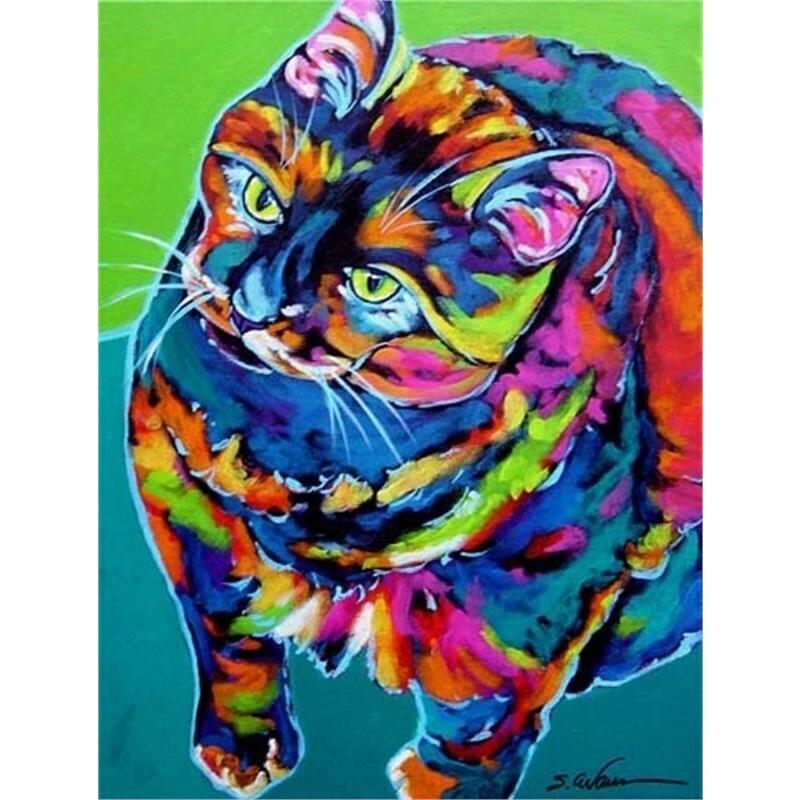 Sally received two of the top five awards in the International Society of Acrylic Painters Juried Exhibitions in 2005 and 2007. Her paintings “Donkey Drool” and “What’s Up?” were awarded the prestigious M. Graham & Company Merchandise Award. Her painting “Southwestern Moon” was exhibited at the prestigious Salmagundi Club with the Pastel Society of America juried exhibition 2008 in New York, New York. Sally’s paintings have been exhibited in international juried shows, galleries and museums all over the United States. Her work is collected by a varied group of corporations including Tampa Bay Magazine, US Airways, The St. Joe Company, Coca Cola Corporation, and Chili’s Corporation. Currently US Airways features her paintings in the US Airways Club at Tampa International Airport. They are also on display in the American Embassy in Rome, through the Art and Embassies Program. In 2000, Sally was selected as the featured artist for Art Harvest, a regional juried show in Dunedin, Florida. “Santa Fe Poppies” graced the cover of the September-October 2002 issue of Tampa Bay Magazine, and Evans was also the featured artist in the following issue. 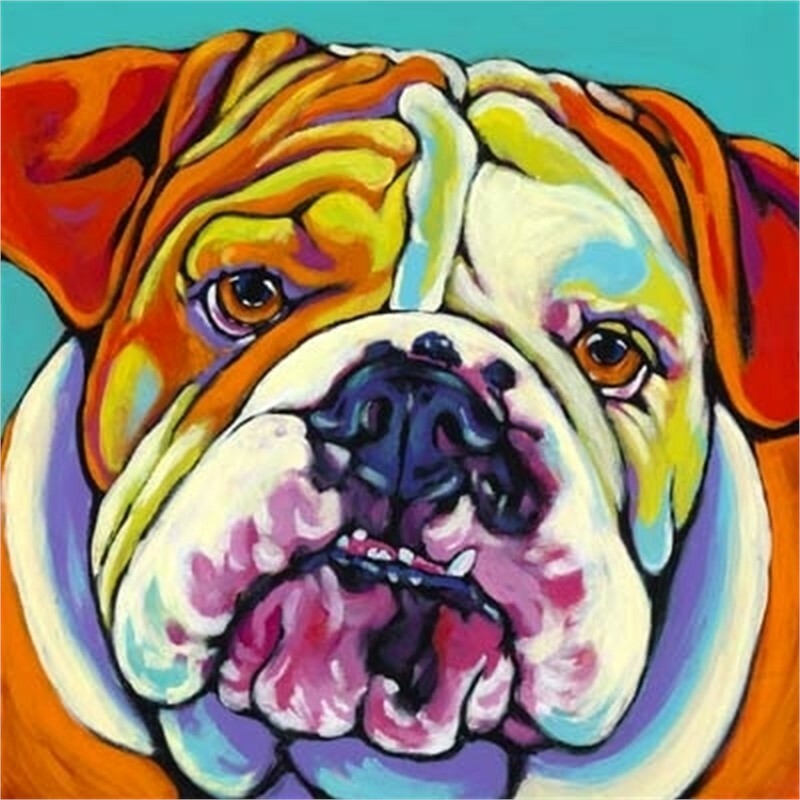 In Spring 2011 Evans was the featured artist of The New Barker magazine with her painting of “Bella and Bentley”. (The New Barker is a magazine dedicated to dog lovers and is sold in pet stores and pet boutiques all over the state of Florida. 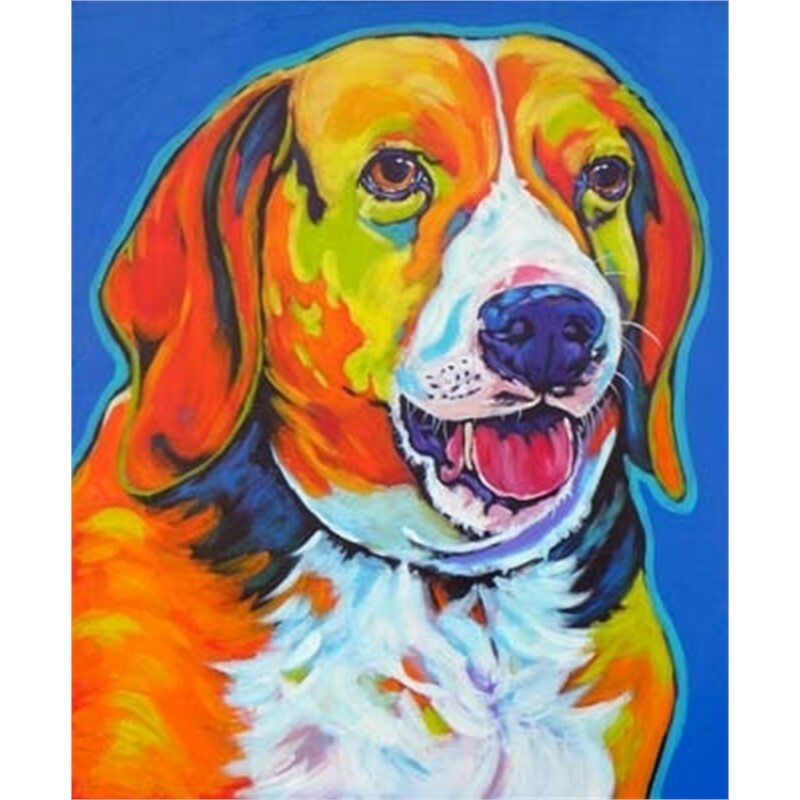 )“Bella and Bentley" were also the featured painting for the Spring 2011 “Doggie Art Festival” in Winter Park, Florida. Sally’s work with charities is never ending. She has worked with the Outdoor Arts Foundation of Tampa Bay since 2000. Sally has participated in many events including the Tour of Turtles, Bow Wow Haus, and Chairs for Charity. 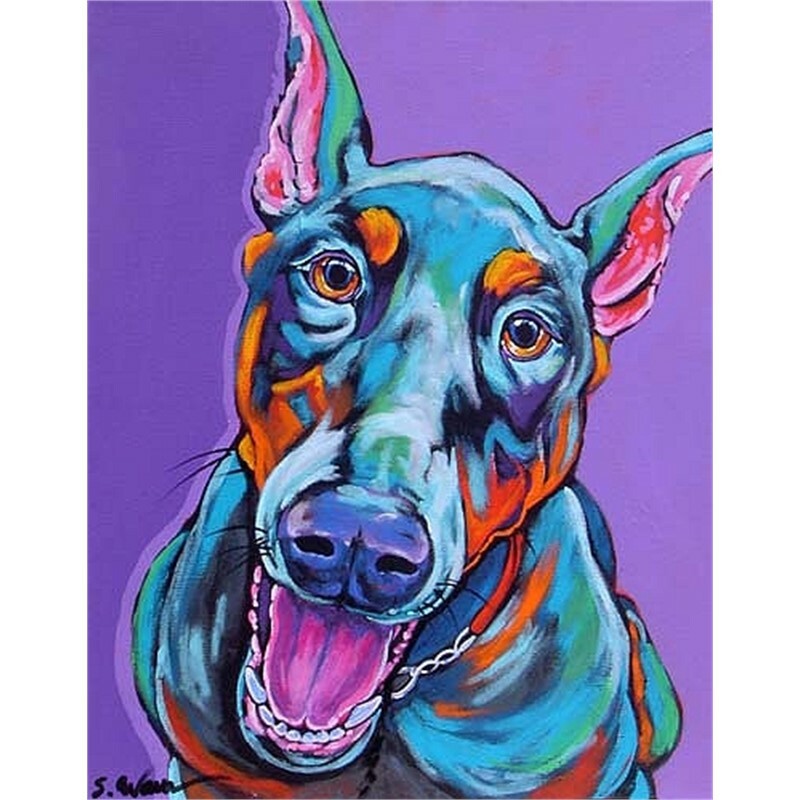 Sally has also created works of art that have been featured on posters and tee shirts for the Humane Society of Northern Pinellas County, Tampa, Florida other Humane Societies located in Florida. Her most current charity work and art donations have been with Reignfree.org. This organization is raising awareness to help rescue the western wild mustangs. 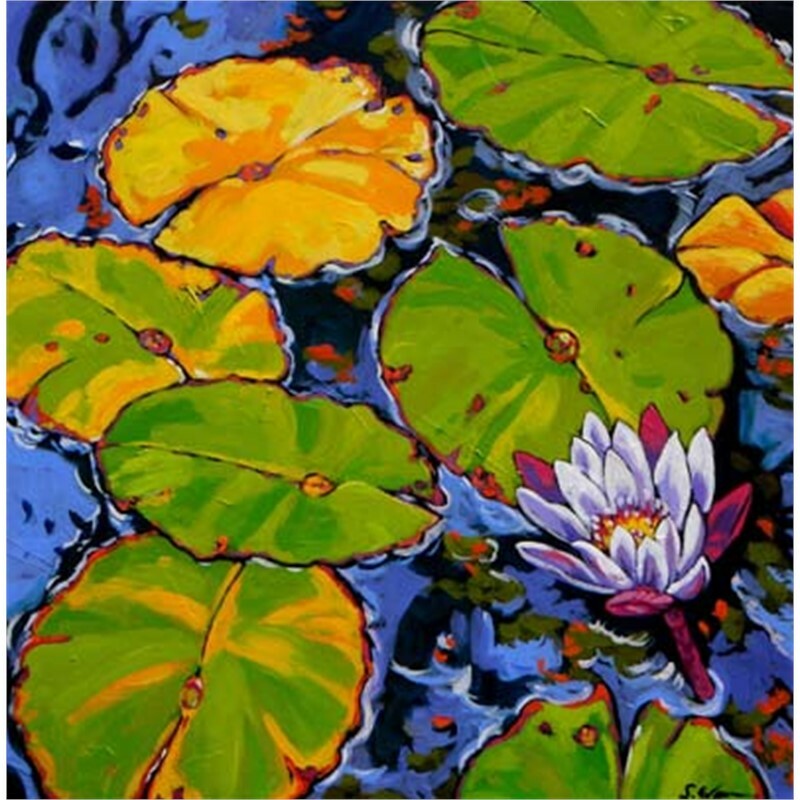 Sally has signature memberships in The International Society of Acrylic Painters and The Degas Pastel Society. 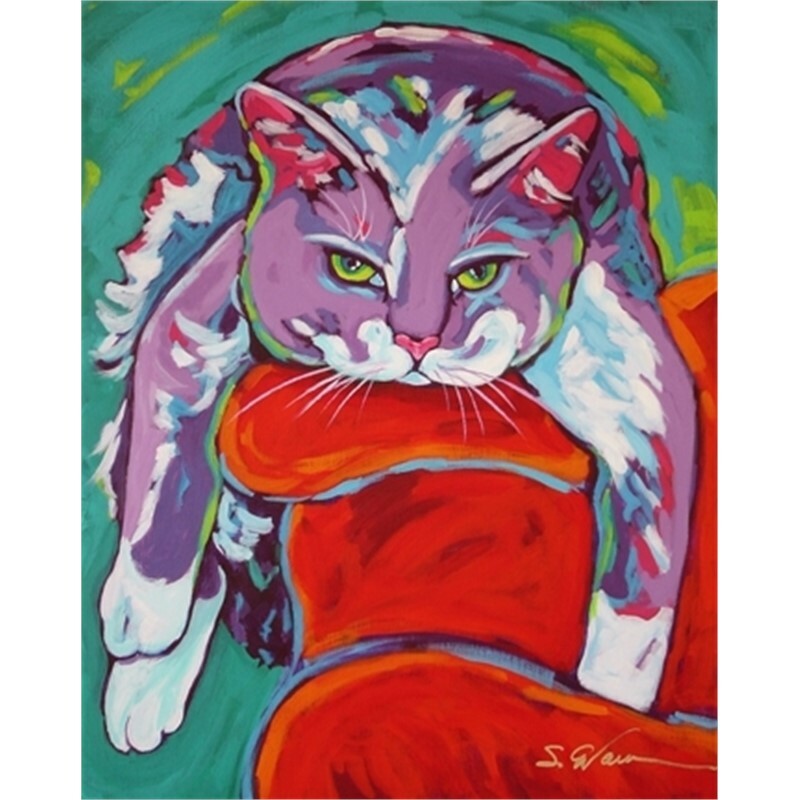 Sally is also published by Winn Devon Inc. of Canada, which creates and sells lithographs from her original artworks throughout North America and the world. Her lithographs have appeared in television shows such as Nip/Tuck and the movie American Dreamz.